The environmental crisis is most frequently viewed through the lens of science, policy, law, and economics. In recent years the moral and spiritual dimensions of this crisis are becoming more visible. Indeed, the world religions are bringing their texts and traditions, along with their ethics and practices, into dialogue with environmental problems. In a lecture delivered at the University of Utah, Tucker explores this growing movement and highlights why it holds great promise for long term changes for the flourishing of the Earth community. Mary Evelyn Tucker delivered this lecture on April 11, 2013, at the 18th annual symposium sponsored by the Wallace Stegner Center for Land, Resources and the Environment at the S. J. Quinney College of Law, The University of Utah. 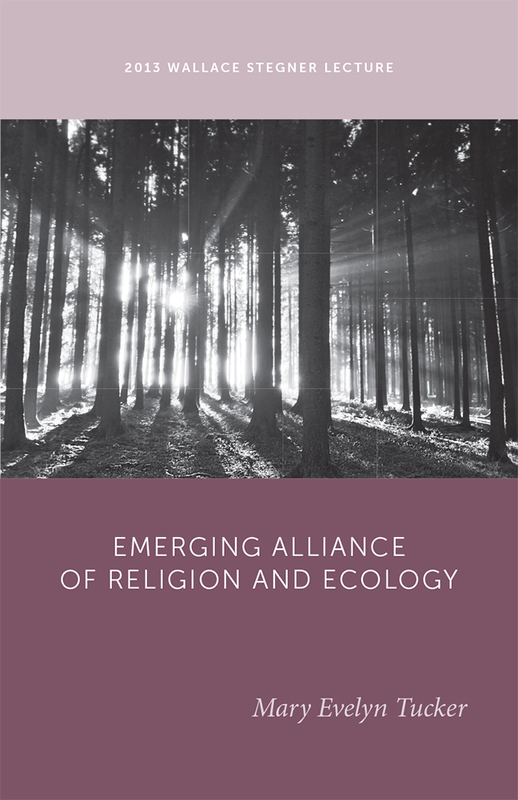 Mary Evelyn Tucker is a senior lecturer and researh scholar at the Yale School of Forestry and Environmental Studies and the Yale Divinity School. With her husband, John Grim, she directs the Forum on Religion and Ecology, which brings the religious communities into dialogue with our pressing environmental concerns.